Milwaukee's retirement system has been consistently using an aggressively high rate of return assumption, overestimating the return on plan assets and creating the possibility for long-term financial trouble. The city has accumulated $932 million in long-term debt, primarily due to increasing pension obligations. Milwaukee’s net pension liability — colloquially known as pension debt or unfunded liabilities — increased from $94 million to $349 million between 2014 and 2016. The increase in net pension liability was mainly driven by a decrease of over $200 million in plan assets (formally the fiduciary net position) from 2014 to 2015, due to lower-than-expected returns on investment income. In 2014, the Employes’ Retirement System of the City of Milwaukee (“system”) had a net investment income of nearly $240 million. This dropped to just shy of $35 million in 2015. If actual returns had been closer to the assumed rate of return, the system’s assets would have been large enough to keep the net pension liability from increasing by $300 million between those years. 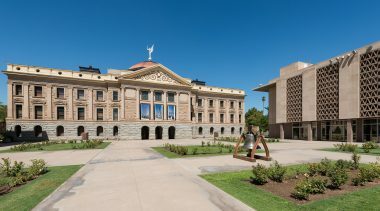 The Moody’s action may strike some readers as odd, as the city’s retirement plan has historically exhibited a strong funding ratio and is reported as 96% funded today. 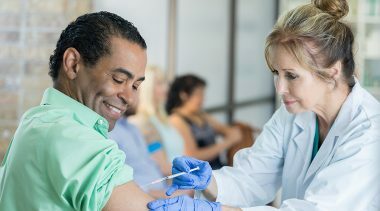 However, it is highly likely that the Milwaukee system is overstating its funded health by utilizing a higher discount rate than most cities and states, even increasing this rate to 8.50% for calendar year 2018. In general, the practice of using discount rates larger than 8% has almost disappeared across the country. A 2017 Milliman study reported that two-thirds of the 100 largest U.S. public pension plans used assumptions of 7.50% or lower, and one-third of the plans had lowered their assumptions between 2016 and 2017. This is consistent with Boston College’s Center for Retirement Research’s estimate that local plans used a 7.4% average rate of return between 2013 and 2015. Generally speaking, this is because public sector pension plans use the assumed rate of return on assets to set the discount rate used to estimate the value of liabilities, and, given the new normal investment returns, the expected performance on assets has been declining over the past several years as well. Most recently, Colorado lowered its discount rate to 7.25%, Michigan’s legislature dropped the discount rate for its legacy teacher’s pension plan from 8% to 7.05%, Connecticut lowered its state employee’s system to 6.9%, and even Chicago decreased its assumed discount rate from 7.50% in FY2016 to 7.0% in FY2017. Milwaukee’s comptroller disagreed with the rating downgrade by Moody’s, insisting that there had not been enough changes to the system’s funding levels to warrant a lower rating. 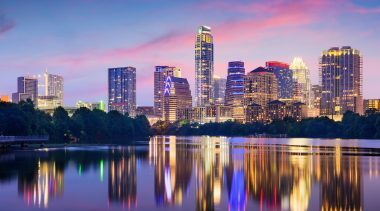 He added that the city had already lowered its discount rate to 8.0% for the next five years (starting in calendar year 2019), after which it will increase again to 8.25%, based on the results of a five-year experience study. Minutes from a regular meeting of the Milwaukee Annuity and Pension Board last September confirm this, but also reveal that one board member moved to use a discount rate of 7.75% for the next five years. There was no second to his motion. Even with a rate of 8.0% starting next year, Milwaukee’s assumptions seem optimistic. 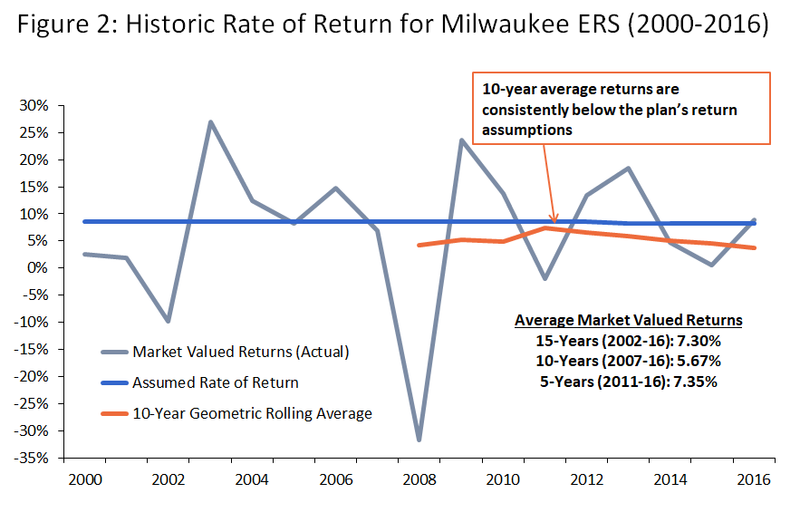 Between 2000 and 2016, Milwaukee saw actual rates of return average 6.71% on a market basis and 6.23% on an actuarial basis—all while the assumed rate of return was 8.50% for the majority of that period. Overestimating the return on investment for pension assets leads to lower contribution rates by both employers and employees, which in turn leads to increasing pension debt. 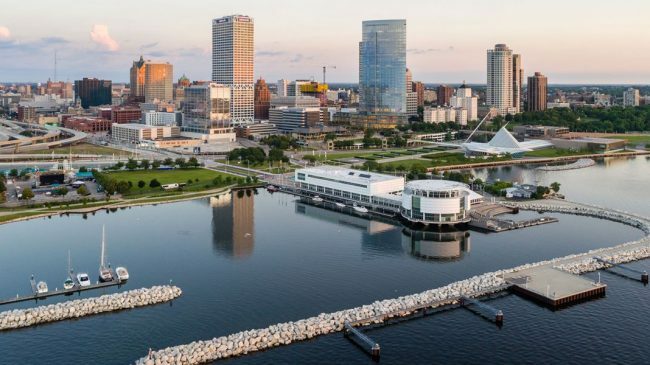 Milwaukee can be contrasted with its governing state, Wisconsin, which was just ranked as the top performing state pension plan in an April rating by The Pew Charitable Trusts. Wisconsin has used a more conservative rate for its pension plan, 7.2%, since 2010, with no intentions of changing it within the next few years. A recent article explains how Wisconsin has achieved such success while other states and municipalities are facing growing funding gaps. The state pension plan has several innovative features like employer/employee cost sharing, automatically adjusting COLAs (with retroactive reductions in the event of poor performance), and an optional “variable fund” that functions like a pared-down defined contribution account (via investment in an all-stock fund) where employees can divert half their contributions. 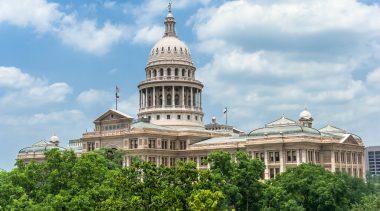 With such features built into the plan’s DNA, state employees and retirees share more of the investment risk than those in typical public sector defined benefit pension plans. 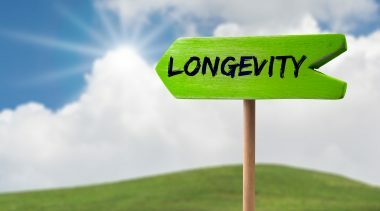 Rather than making cost-of-living adjustments, participants receive post-retirement annuity adjustments that fluctuate with investment performance. Plans like this incentivize participants to be more cognizant of overly optimistic assumptions, as they bear more of the cost of incorrect predictions. 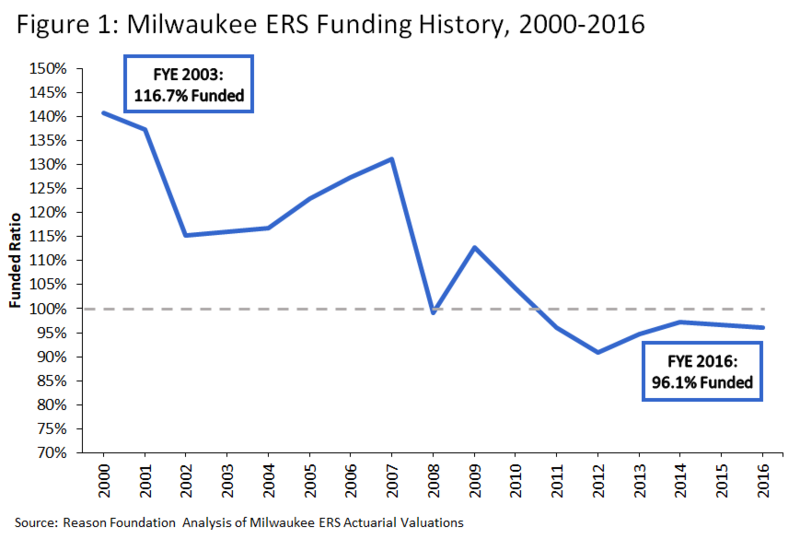 In contrast, Milwaukee’s defined benefit plan is subject to the actuarial assumptions made years in advance that create shortfalls in funding when they overestimate the true market rate of return. When it comes to Wisconsin finances, it would be easy to focus in on Milwaukee County’s pension-funding woes and leave the city of Milwaukee’s situation under the radar. Truth in Accounting’s State Data Lab tool rated the county’s Employees’ Retirement System at D+, compared to the city’s system at a B rating. However, the municipality’s aggressive actuarial assumptions may be concealing the true long-term funding issues it will have to face. 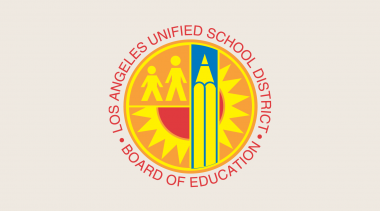 Based on the comptroller’s comments, the city has made the decision to lower the rate temporarily, which may bring the city’s actual funding issues to light and allow city officials to reevaluate the sustainability of the pension program. Without more meaningful changes — perhaps in ways that reflect the state’s retirement system — Milwaukee’s habit of overestimating its pension plan’s performance and understating the value of its liabilities will create long-term financial trouble for the city. Elizabeth Myers is a policy intern at Reason Foundation. Analyses estimate that implementing a single-payer system would cost California between $330 billion and $400 billion per year, and there are reasons to believe that these estimates are too low. 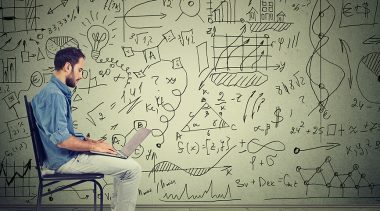 A database of over 500 public pension plans reveals over $5 trillion in total liabilities and over $1.4 trillion in unfunded liabilities, the majority of which are overseen by a few actuarial firms.